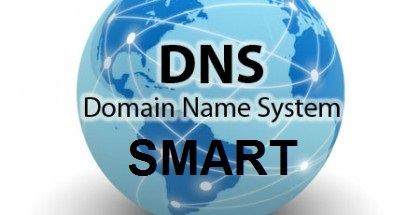 Smart DNS is different form VPN service (SmartDNS vs VPN). 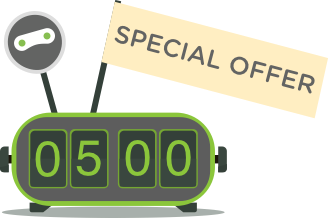 In the post below you will find out how to register with the service, what is allowed and what to do if SmartDNS will suddenly stop to work, With VPN service you have your own VPN username and password. Each time you want to use VPN connection you have to log in with these details to specific server in order for virtual tunnel to be established between you and VPN server. Smart DNS is different. DNS server has to recognize what sort of site or service (Smart DNS also works with Android, iOS, WIndows 8, Mac OSX and other) you wish to open or start, and if your traffic should be redirected via our VPN / Proxy network. Such redirection of traffic is made in order to present your device as originating from specific country like US (to unlock Netflix via SmartDNS) or UK (to unlock BBC iPlayer via SmartDNS). Because you do not “log in” to SmartDNS server as you did to VPN one, the only way for us to check if user should have access to the service is through original IP address. Users whose ISP has assigned them static IP address are in a bit better position. As mentioned, their home IP address is always the same. This means that they need to update / save their IP address in our Smart DNS system only one time. In most cases however users have access to the internet via service with dynamic IP. What it means is, that each time you reset your modem (router) your ISP assigns you new IP address. When this happens (you have rebooted your router or your internet connection has been reset on your access device) you will have to update your IP address again in our data base (as Smart DNS will “remember” your previous IP). Only one IP address can be register per user. So, if you are travelling with mobile device – iPad, Android device, etc. and you want to use SmartDNS service away from home, you have to update your current IP address. Since only one can be registered (at one time) per user, remember to (again) update your home IP when you are back.